Hamilton drama to present “Father of the Bride” - Hamilton School District. 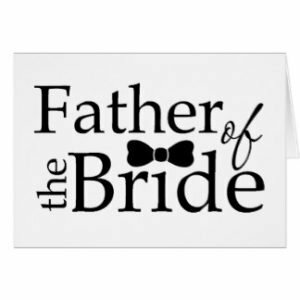 Hamilton High School Drama Department invites the community to its rendition of “Father of the Bride” Feb. 9-11 in the Hamilton Fine Arts Center (HFAC). Shows begin at 7 p.m. Friday and Saturday, and at 2 p.m. for the Sunday performance. The show begins when Mr. Banks learns that one of the young men he has seen occasionally around the house is about to become his son-in-law. Mrs. Banks and her sons are happy, but Mr. Banks is in a dither. The engaged couple, Buckley and Kay, don’t want a big wedding—just a simple affair with a few friends. We soon learn that the few friends idea is out and in a fit of temper Kay calls off the wedding. Everyone’s patience snaps, but all is set right and the wedding turns out beautifully. In the end although the father of the bride is glad the wedding is over, he realizes it was worth it all to start his daughter off on her road to married life.